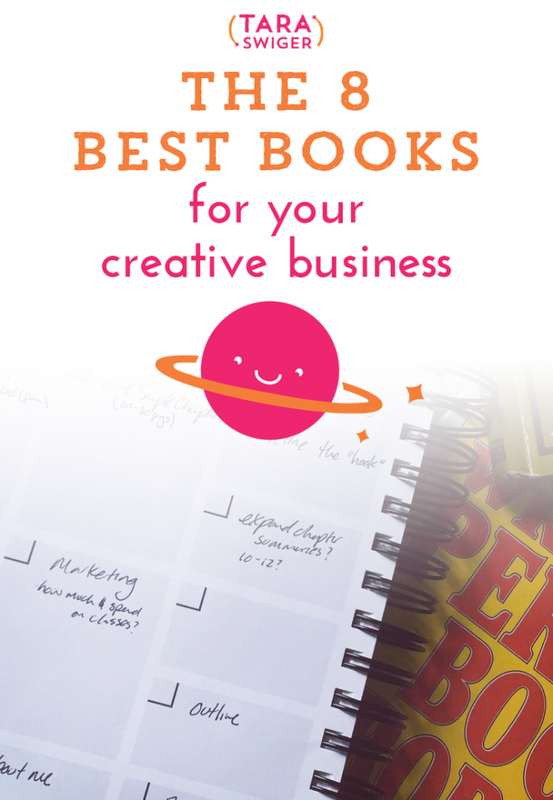 What are the best books for your creative business? Today I decided to share the best books for your specific situation. Listen in to find out what I suggest for where you are in your business journey! This topic was suggested by Ana on Periscope. I broadcast these podcast recordings a whole week early, on Periscope. 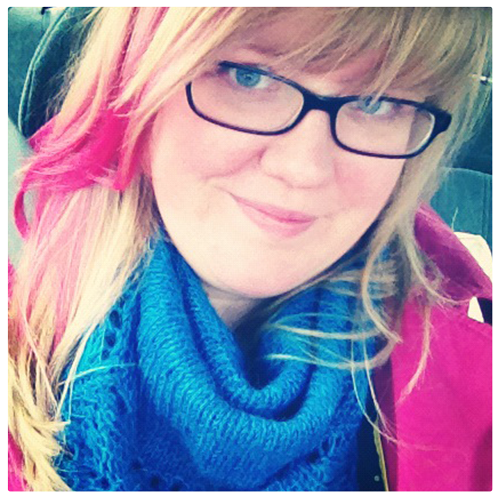 If you’d like to get early access, follow me at Periscope.tv/TaraSwiger. I also publish a video version of this podcast on YouTube along with a new lesson every week! The Boss of You, by Lauren Bacon and Emira Mears. $100 Start Up by Chris Guillebeau. episode 49 : The Key to your Business Success. Big Magic, by Elizabeth Gilbert. Art of Asking by Amanda Palmer.